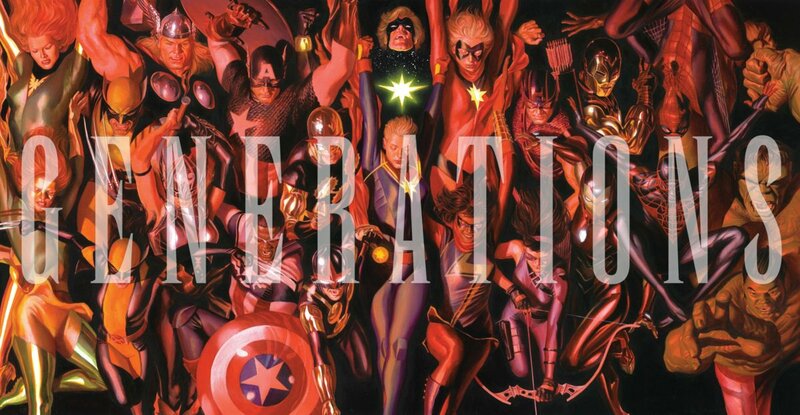 How does Generations lead into Legacy? 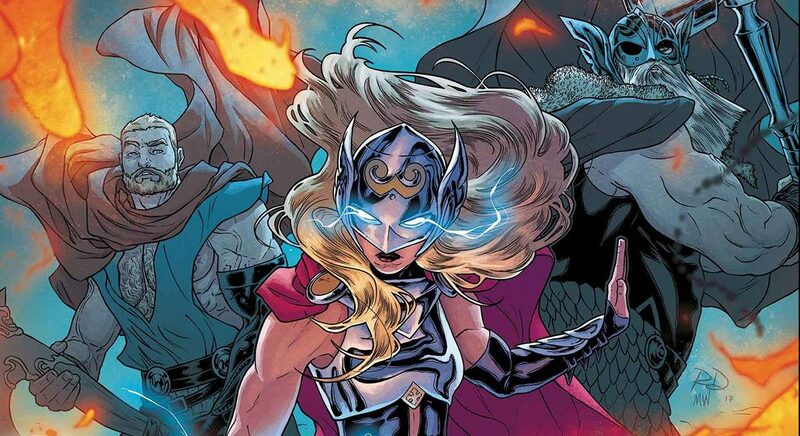 Marvel Comics Legacy Spoilers: Top 10 October 2017 Solicitations Spoilers With X-Men, Avengers, Inhumans, Spider-Men II, Thor #700, Falcon / Captain America No More & More! 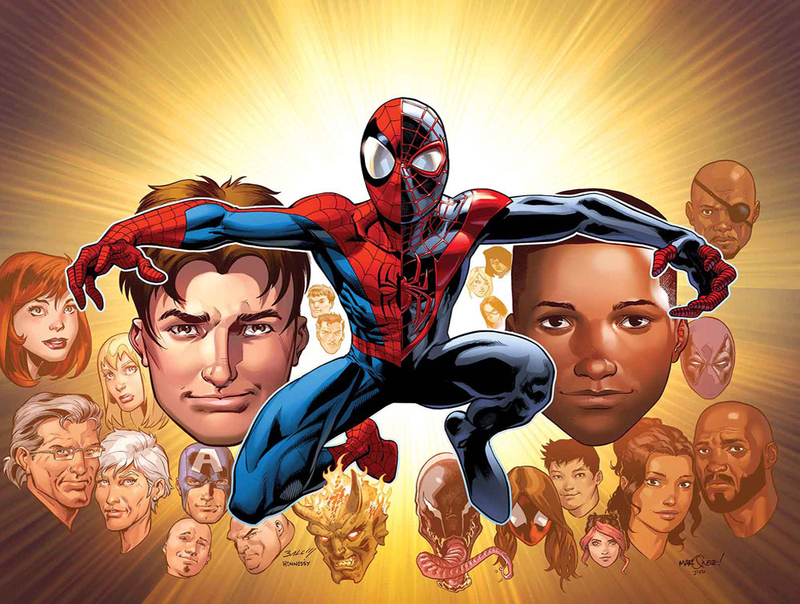 Marvel Comics Legacy Spoilers: Where Are The Top 5 Missing Leads In This New Marvel Comics Era? Who are my top 5 MIA picks? Your one stop spot for the Legacy ongoing series. 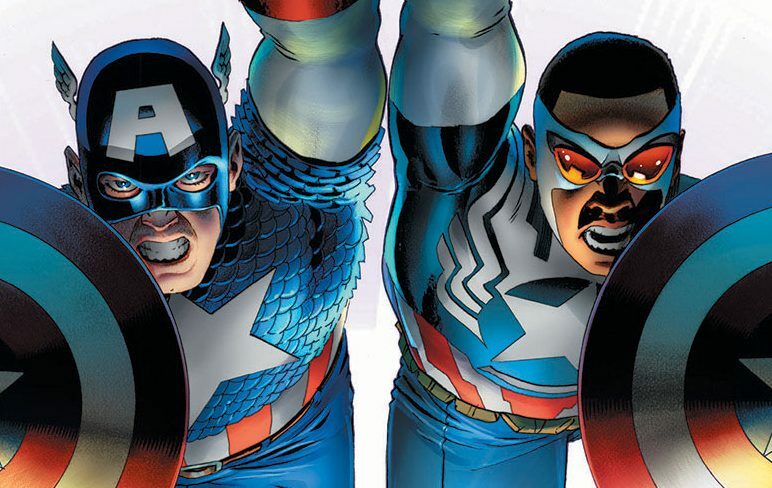 Marvel Comics Legacy Spoilers: 3-Page Primers Coming To Each Kick-Off Legacy Comic Book! Plus 11 Pages Of Teaser Pencils! 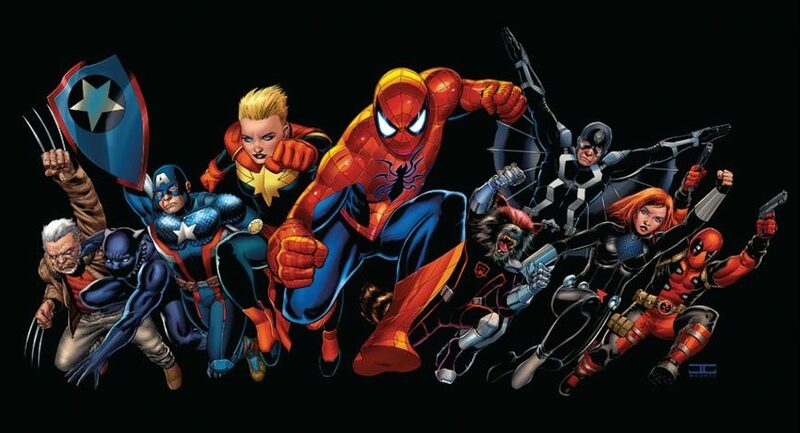 SDCC 2017 & Marvel Comics Legacy Spoilers: Over 30 Characters & Artifacts To Return To Marvel For Legacy & Generations?! 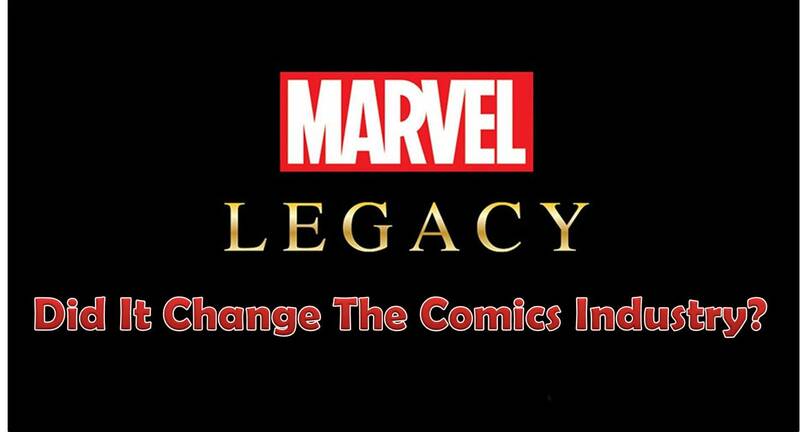 Did Marvel Comics’ 52 Comic Book Marvel Legacy Announcement “Change The Comics Industry” As Hyped? YOU DECIDE! Vote In Our Latest Poll! 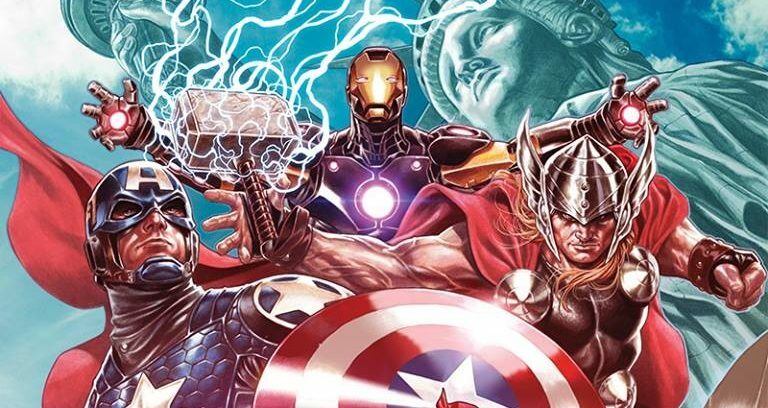 Marvel Comics Legacy Spoilers: Last 26 Of Marvel Legacy New 52 Series Announced & Still No Fantastic Four, Captain America Steve Rogers, Iron Man Tony Stark, Incredible Hulk Bruce Banner Or Odinson Mighty Thor! 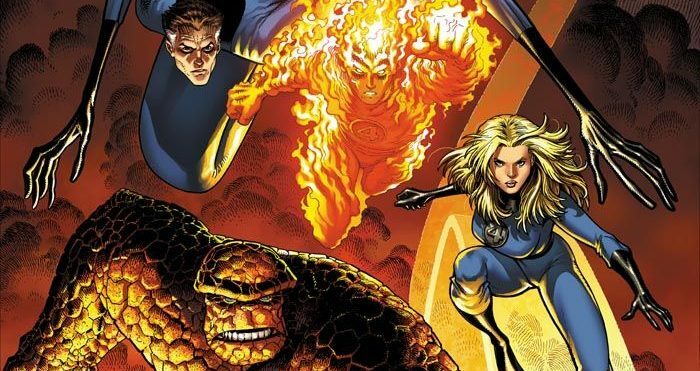 Marvel Comics Legacy Spoilers: 5 Fantastic Four Covers, One 2-in-1, But No FF?! 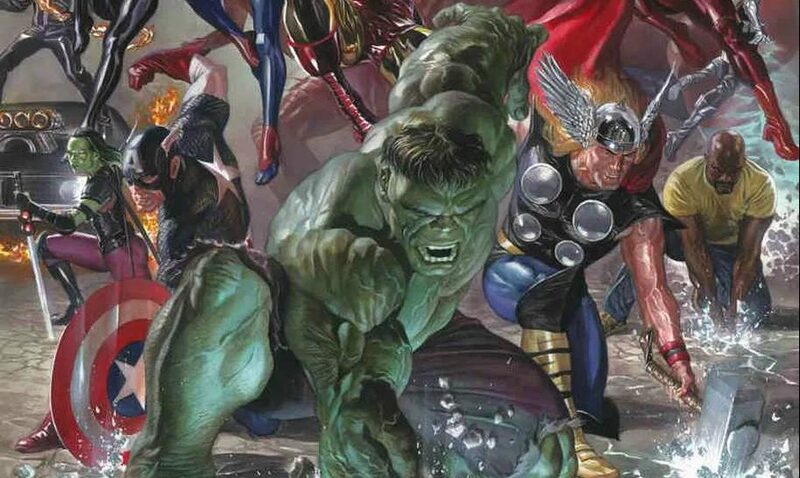 Plus Why Are Captain America, Iron Man, Thor & Hulk MIA? 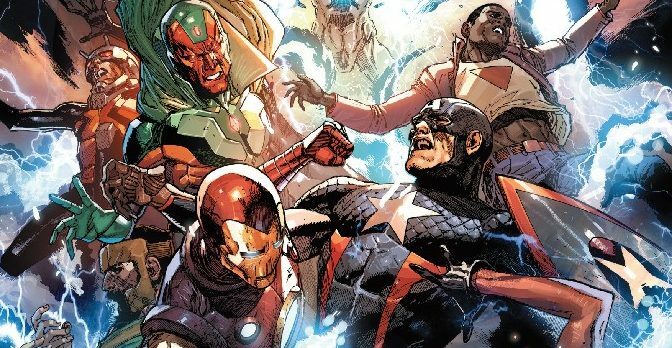 Marvel Comics Legacy Spoilers: Second Top 10 Marvel Legacy Returns! That’s The Fantastic Four?! 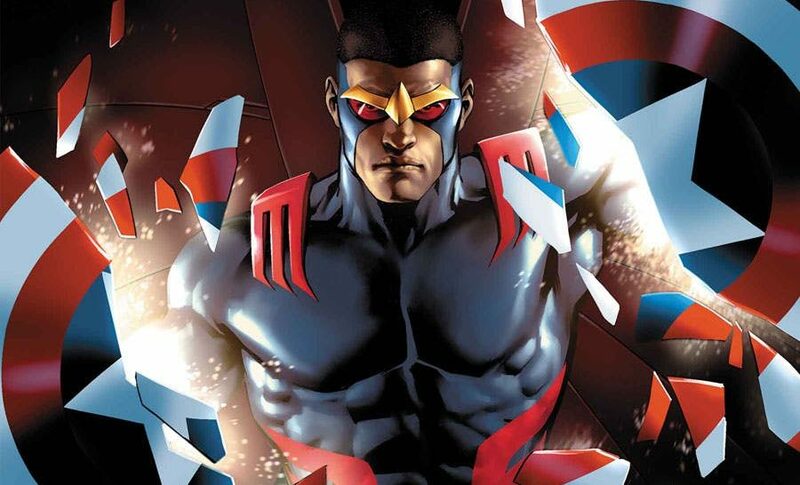 Plus Spider-Man, Hulk, Spirits Of Vengeance & More! Round 2 with 10 more toppers! 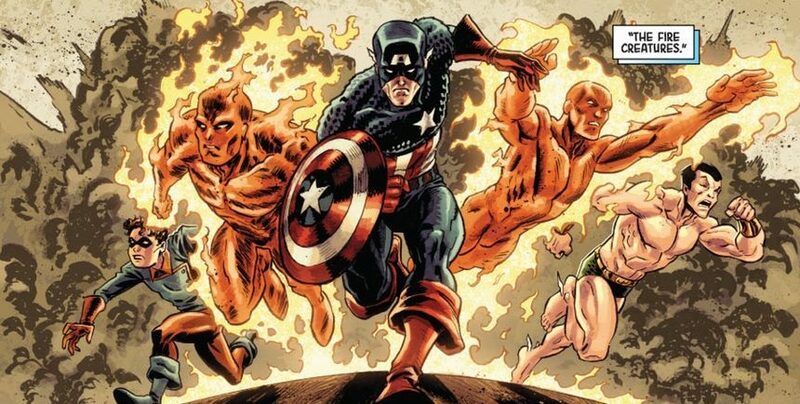 Marvel Comics Legacy Spoilers: Top 10 Marvel Legacy Returns! 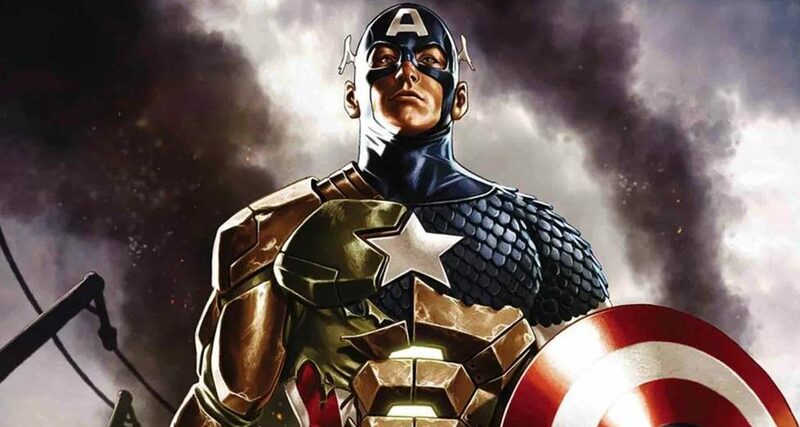 Was Comics Industry Shaken? 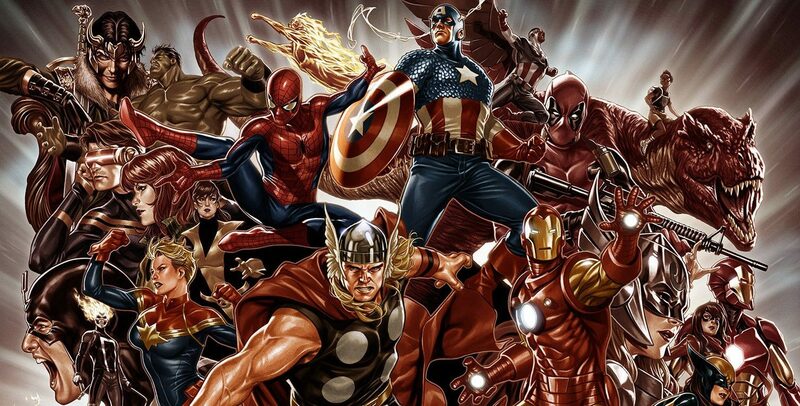 X-Men, Avengers, Spider-Man & More! Fantastic Four? 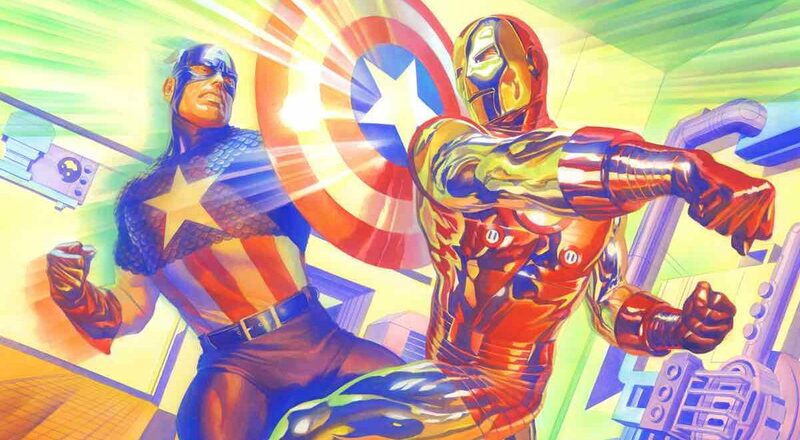 Was the comics industry rocked? 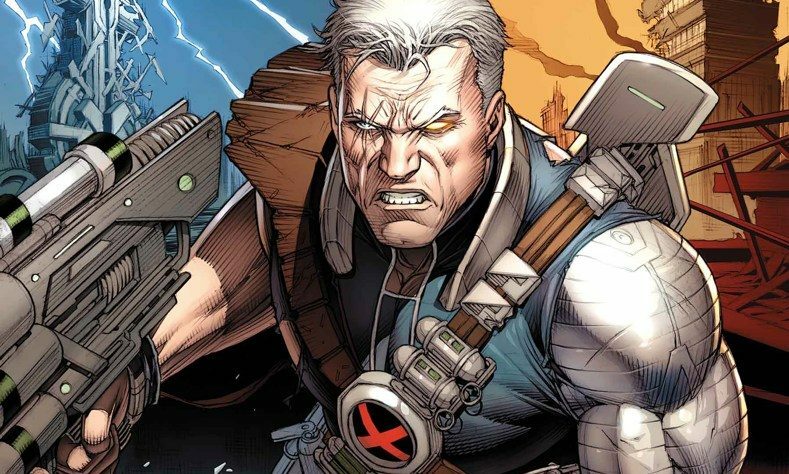 Marvel Comics September 2017 Solicitations Spoilers: Cable, Bishop & Gambit Take Center Stage For ResurrXion With Astonishing X-Men & Cable Series! 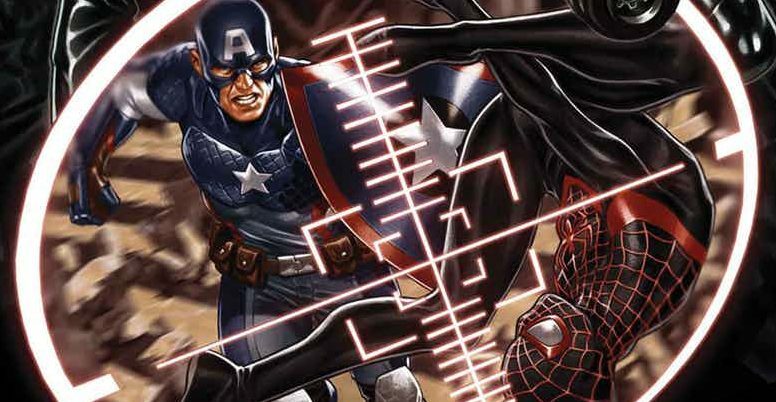 Marvel Comics September 2017 Solicitations Spoilers: Spider-Verse Begets Venomverse! Can Venom Capture That Spider-Man Magic? 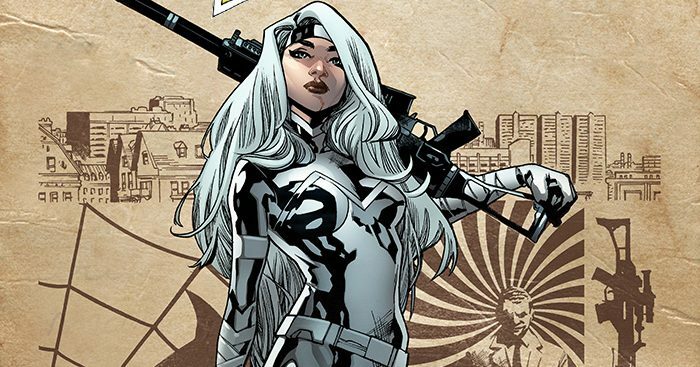 Is Venom at Spider-Man's level? 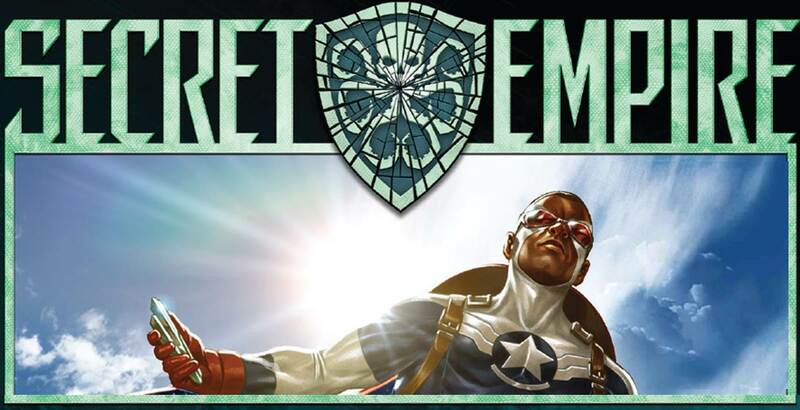 Marvel Comics & Secret Empire #4 Spoilers & Review: 10 Heroes / Anti-Heroes Allied w/ Captain America / Hydra & A Clue About Steve Rogers 2? 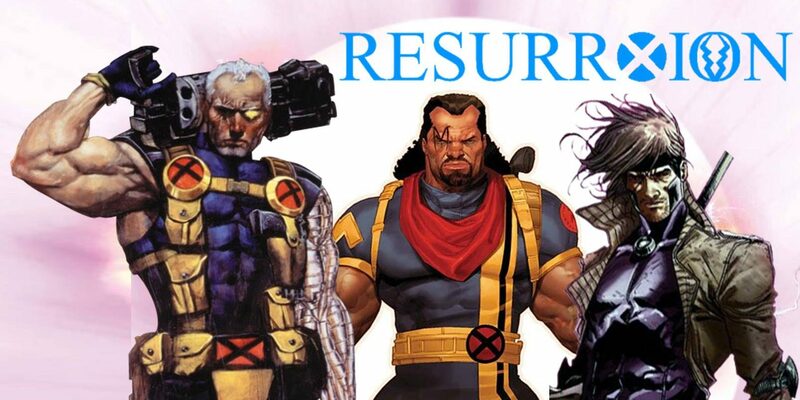 Marvel Comics & ResurrXion Spoilers: Cable #1 Sees Marvel Legacy Start With X-Men’s Timewalker Via Preview? Cable is back by James Robinson & Carlos Pacheco!